With AXN, you’re assured a very experienced management team of North American and European experts with Global Experience. Over 38 years in the Commercial Vehicle Industry. Most recently John served as the Director, Power Products OEM Group, a division of Fleetpride Inc. 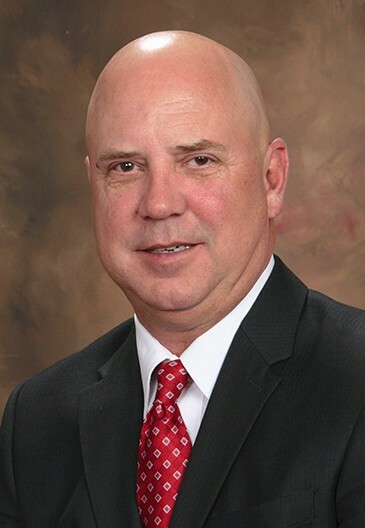 He has been associated with the Heavy Duty OEM and Aftermarket industry since 1981. With his experience in Heavy Duty retail, wholesale and original equipment, John brings broad experience and belief that Customer Service is the number one priority in achieving sales success.